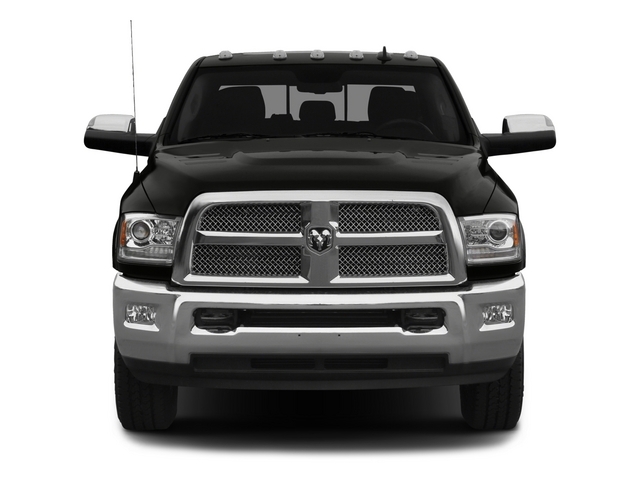 If used Ram diesel trucks for sale in Indiana at used Dodge dealerships near Indianapolis are what you are after, take a look at the used Ram 2500 4WD Crew Cab diesel truck for sale at Acra Auto Group. This used Ram diesel truck for sale has a powerful and durable 6.7-liter 6 cylinder diesel engine that boasts an incredible 350 horsepower, so get ready to put this awesome Ram diesel truck to work. Some of the desirable features on this used Ram diesel truck for sale include a four-wheel drive drivetrain, a trailer brake system, and a turbocharged engine. 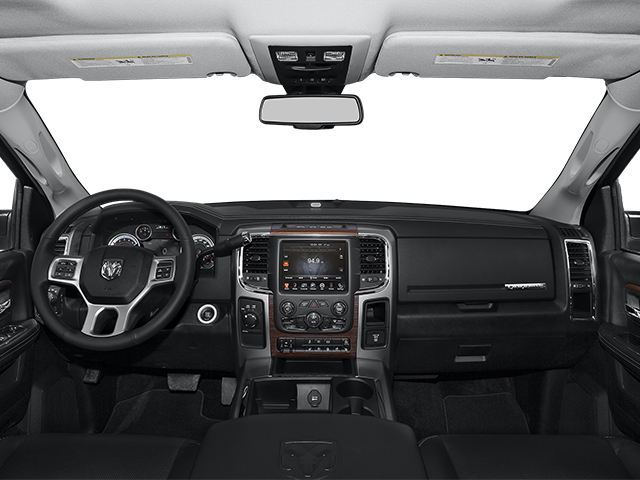 Comfort and convenience features such as keyless entry, a rear backup camera, an auxiliary audio input, and fog lights can also be found on this used Ram diesel truck for sale near Indianapolis. Come and take this used Ram diesel truck for sale at Acra Auto Group out for a test drive today. If this used Ram diesel trucks for sale is not the diesel truck for you, take a look at one of the many other used diesel trucks for sale at our Acra Automotive Group new and used car dealerships in Indiana. Whether you are interested in used Ram diesel trucks for sale near Indianapolis or another make and model of used diesel trucks for sale, we have the used diesel trucks for sale at our Acra Automotive Group new and used car dealerships in Indiana. It has never been easier to buy a used diesel truck for sale near Indianapolis than at the Acra Automotive Group new and used car dealerships in Indiana. We are proud to provide Columbus, Franklin, Greensburg, Hope, Indianapolis, and Shelbyville car buyers like yourself with the best buying experience possible at the Acra Automotive Group. You can find the Acra Auto Group new and used car dealerships in Indiana located at Acra Pre-Owned Superstore located at 2820 North National Road in Columbus, IN 47201; Acra Pre-Owned Superstore located at 1200 East State Road 44 in Shelbyville, IN 46176; Acra Chrysler, Jeep, Ram Dodge dealership located at 1407 North Lincoln Street in Greensburg, IN 47240; and Acra BuyRight located at 920 North Michigan Avenue in Greensburg, IN 47240.